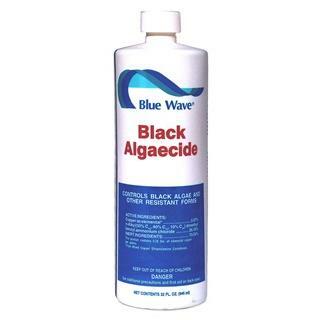 Black Zapper™ Algaecide from Blue Wave® fights black algae and other resistant strains of algae. Kill and prevent algae in your pool today! FREE SHIPPING! Black Zapper™ is one of the most concentrated algaecides on the market. 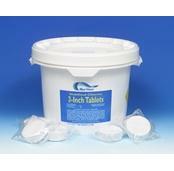 This specialty pool chemical is manufactured to control the growth of problem algae in swimming pools. Black Zapper not only kills existing algae, but will also prevent the formation of those tough resistant algae. Please note: Hazardous shipping charges included in price of products. Stop black algae from attacking your pool with Black Zapper™. 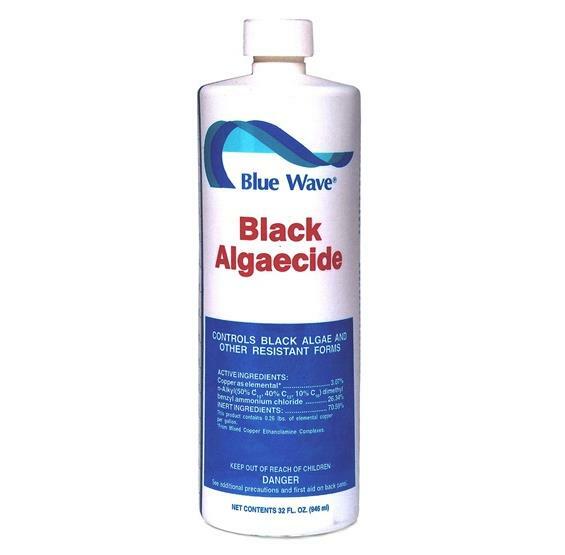 This powerful algaecide has been formulated specifically to kill and prevent tough black algaecide strains. 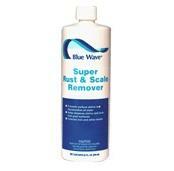 Super concentrated formula is non-clouding and low-foaming. Maintenance dosage: 6 oz. 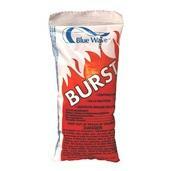 per 10,000 gallons of pool water every 5-7 days.